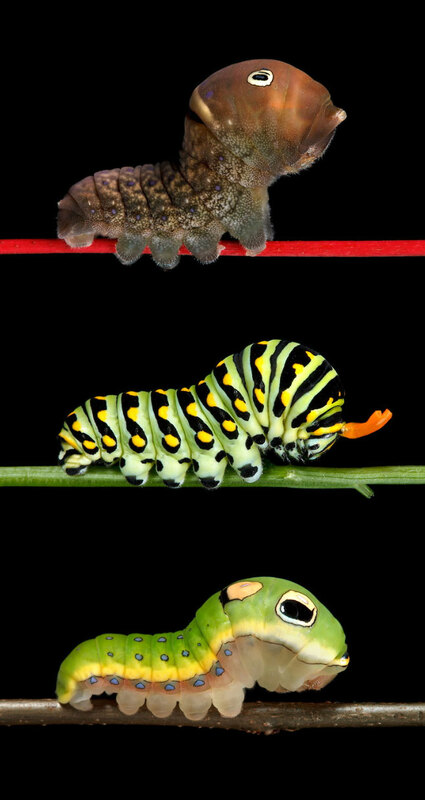 When you (literally and figuratively) hold a magnifying glass up to some of nature’s more diminutive wonders, some breathtaking sights are revealed. 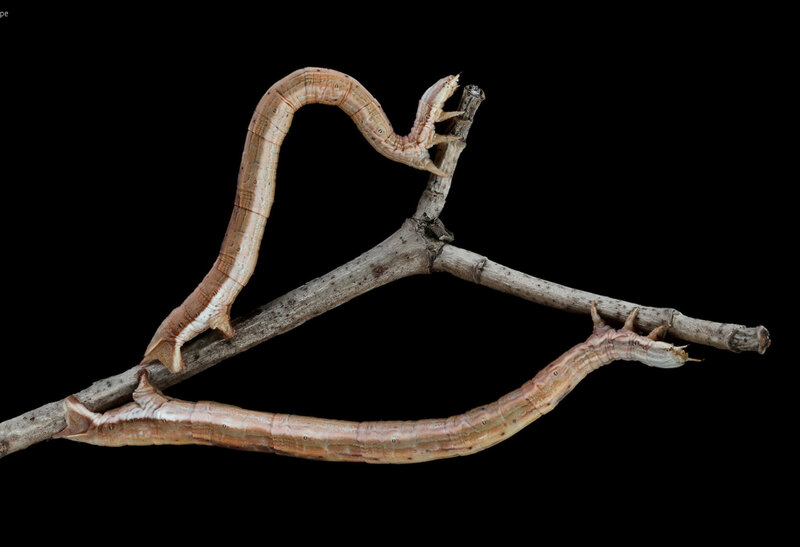 We’ve seen artists examine mushrooms, sand and even the human eye. 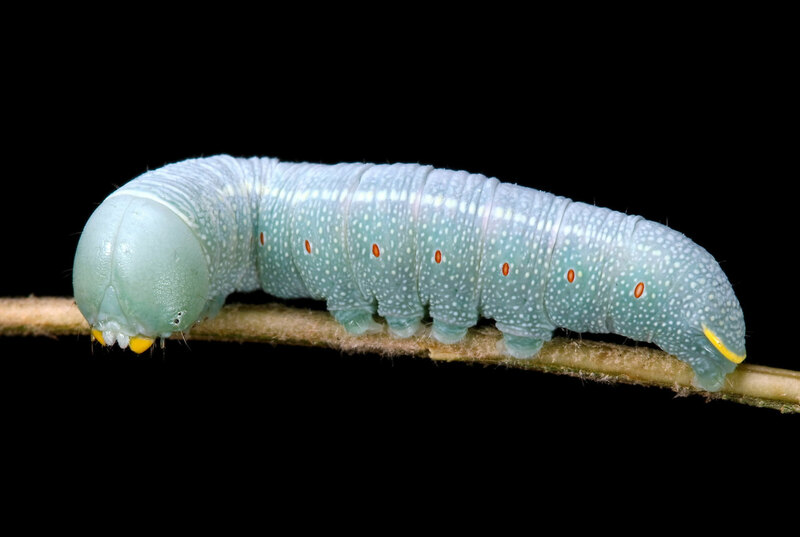 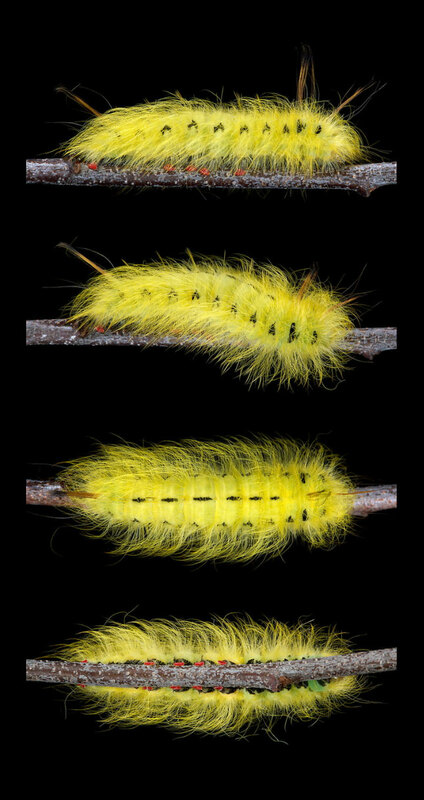 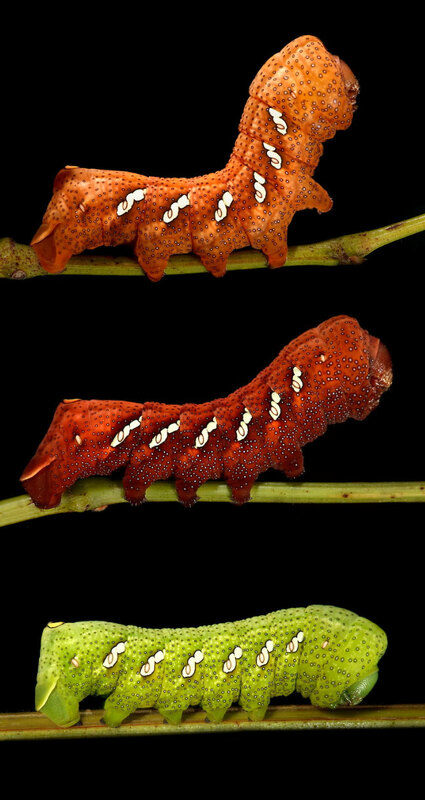 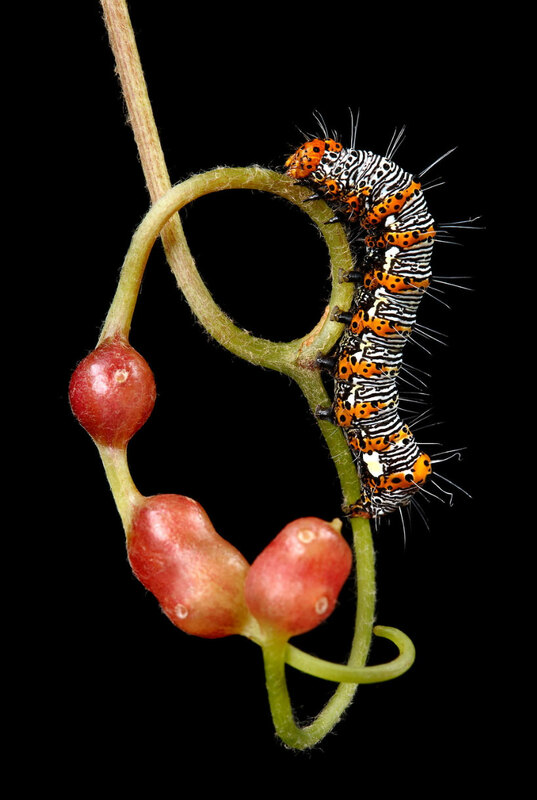 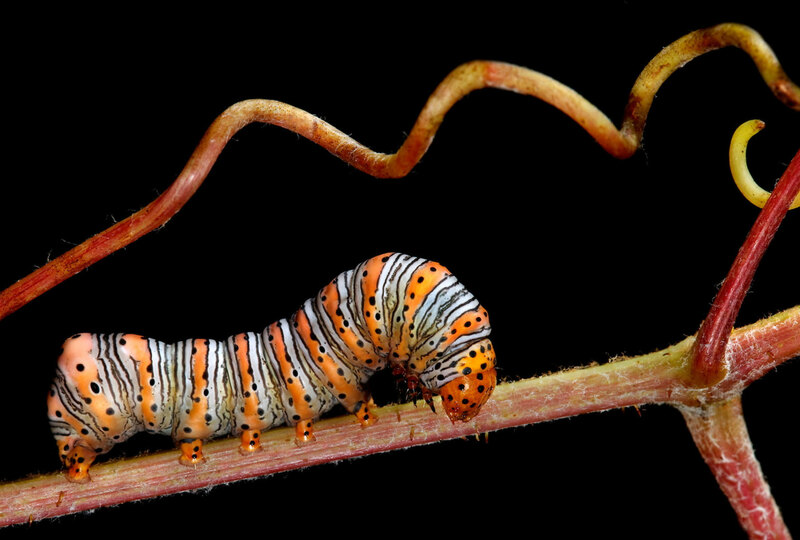 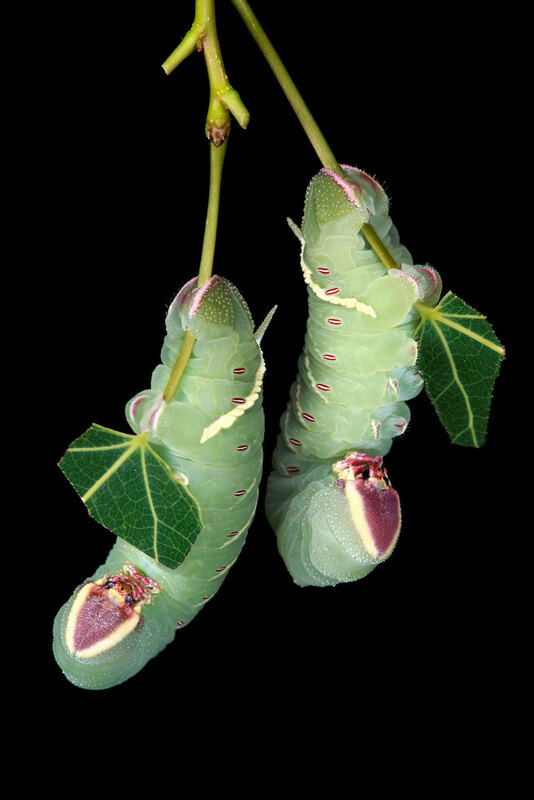 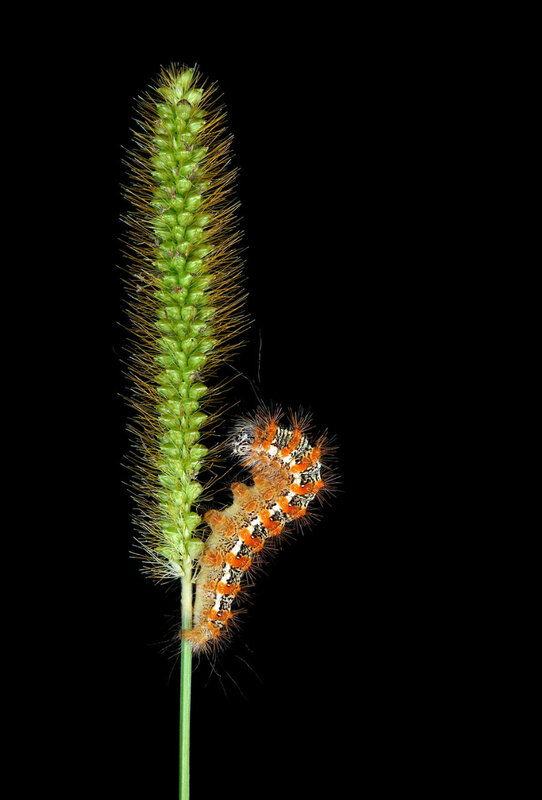 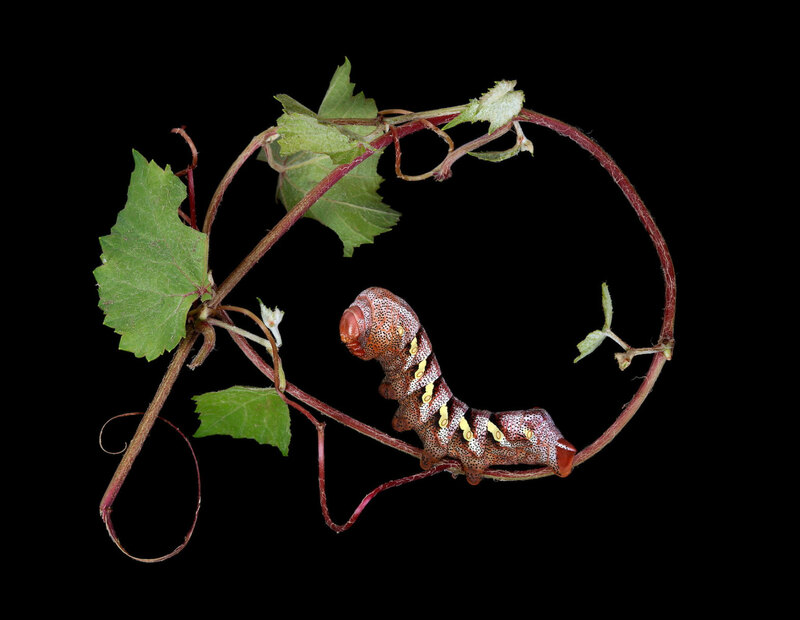 Naturalist photographer Samuel Jaffe’s thing is caterpillars. 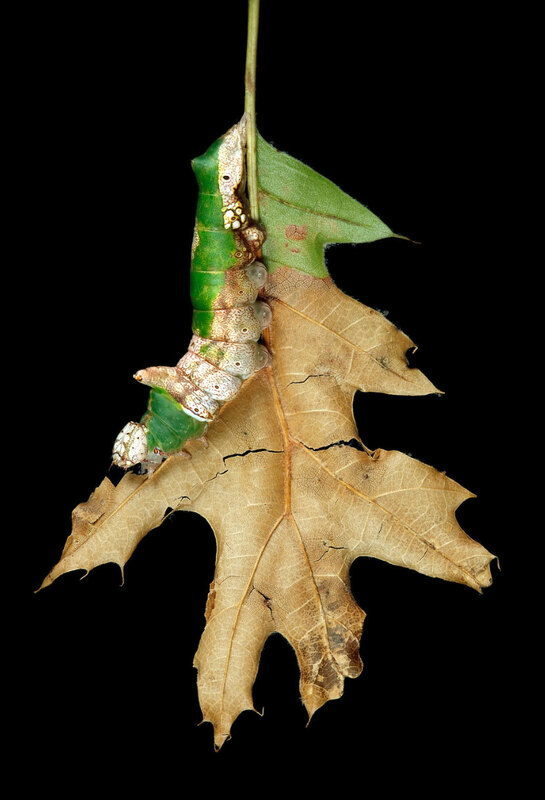 Having grown up in Eastern Massachusetts with a distinct curiosity about the world around him and a penchant for photography, Jaffe’s development of a project to raise and photograph native caterpillars seems natural. 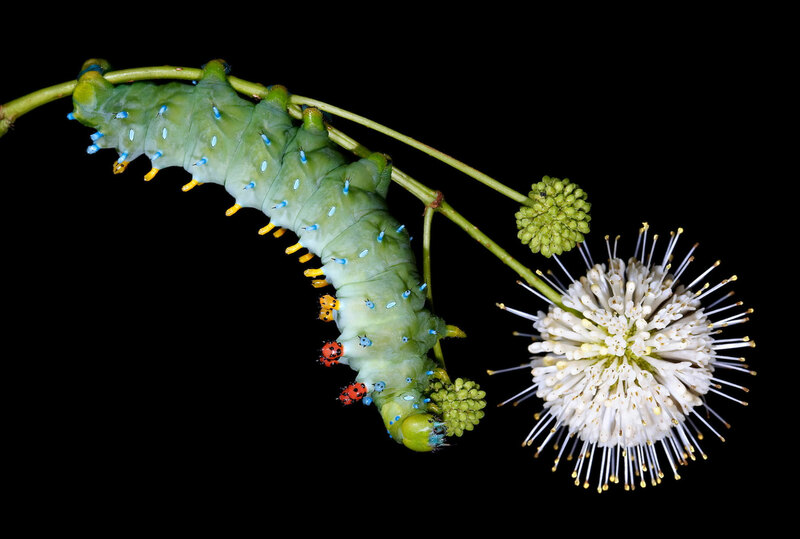 Jaffe’s documentation of a variety of caterpillars on black backgrounds not only highlight the beautiful patterns and textures from a scientific and investigatory standpoint, they also make exquisite photographs all on their own. 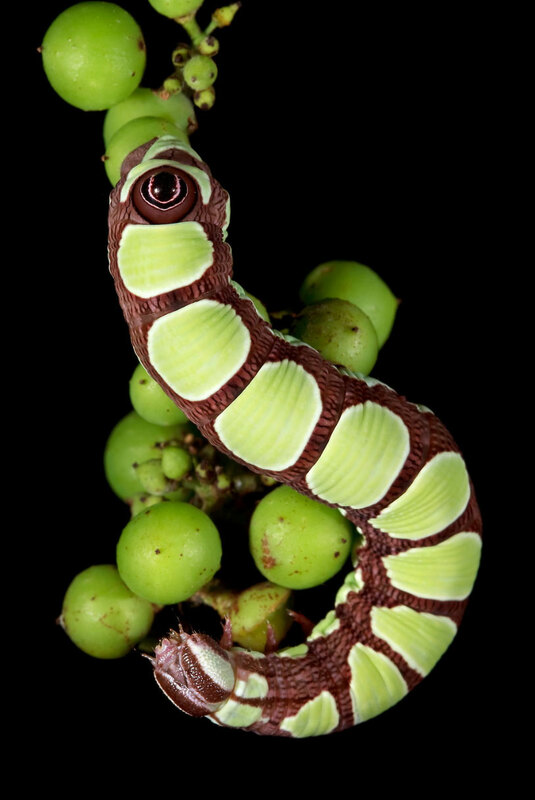 You might even catch a hint of personality from these other-worldly creatures in Jaffe’s amazing shots.